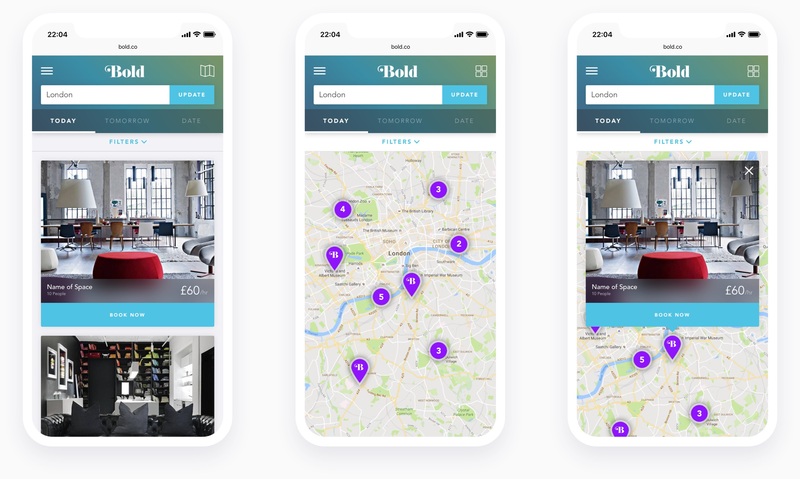 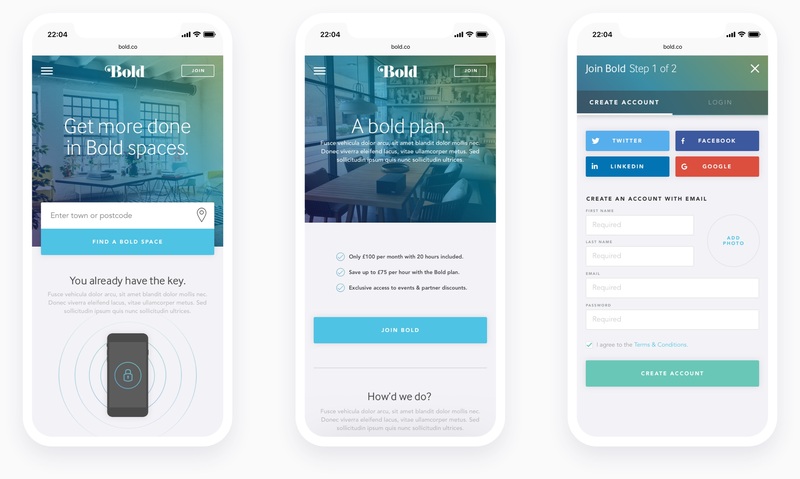 I designed an app to connect businesses with bold, creative and inspiring spaces in just a few taps, I designed desktop and mobile experiences. 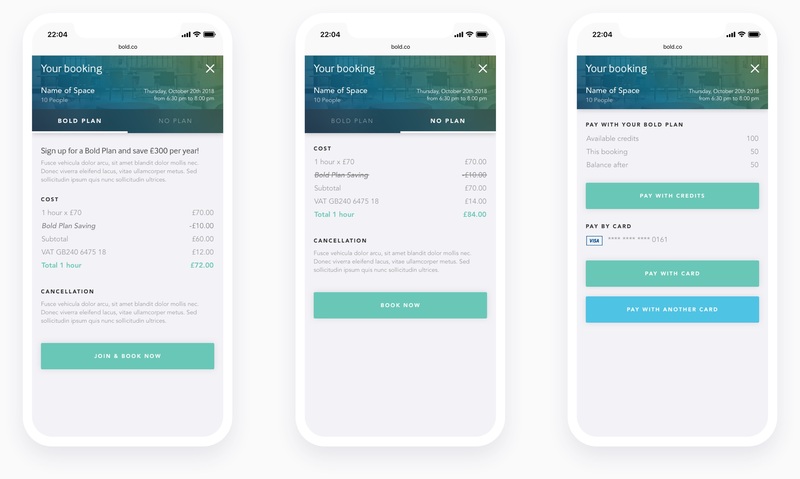 The main objectives of the project were to create a simple interface for onboarding users, finding spaces and booking time. 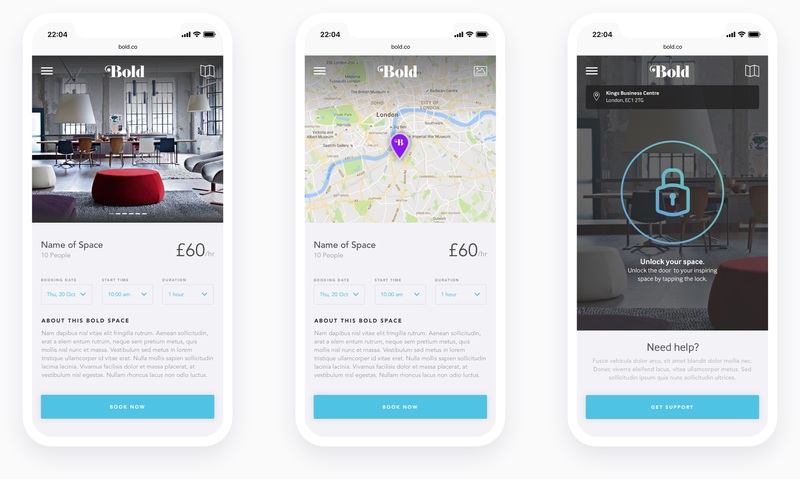 It was also really important to bring the modern, high end and contemporary look and feel of these spaces through to the user through the elegant design if the app.